Case Study: The One Where We Helped Create An Innovative New Spa. 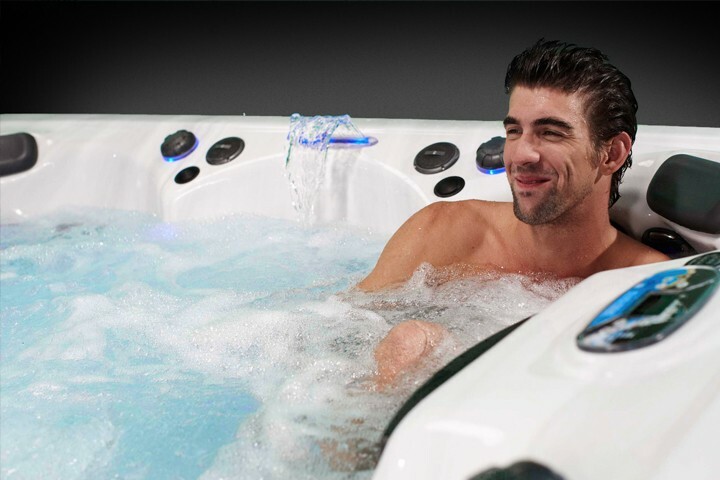 Master Spas are the premium manufacturer of hot tubs and swim spas. Operating out of a state-of-the-art 27 acre manufacturing campus, they are the largest swim spa & hot tub manufacturer in the world. They were facing competition from cheaper hot tub and spa imitations being manufactured in the East and sold to the West.  In order to move the brand up the value-chain and separate them from cheaper imitation hot tubs and swim spas, BEAF delivered a rebrand and improved their digital presence, giving them a website which worked across all digital devices. The website was also translated in German, allowing Master Spas to enter the lucrative German hot tub market. 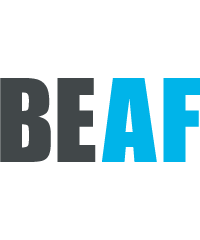 BEAF then worked with Master Spas to innovate on existing products during an Innovation Day. BEAF generated a range of new ideas for a new line of swim spas. 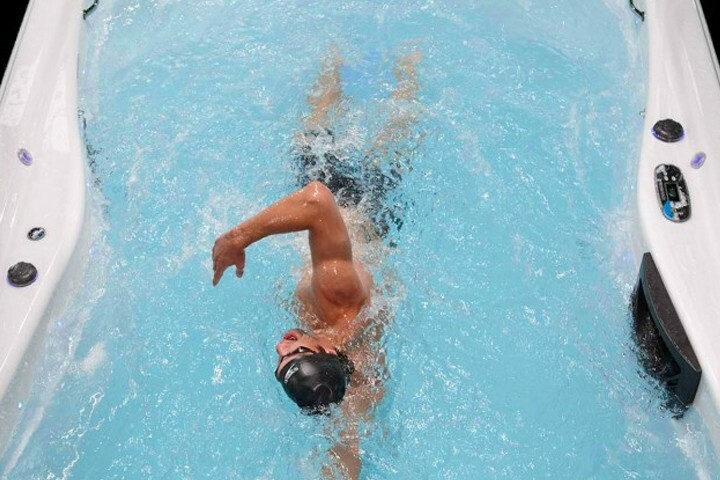 These swim spas would include features such as new propulsion systems, a range of hydro-therapeutic jets, an app with pre-programmed workouts, Wi-Fi, TV and Sound-System enabled and pre-programmable heating. These innovations repositioned the Master Spas range of swim spas away from cheaper imported products. 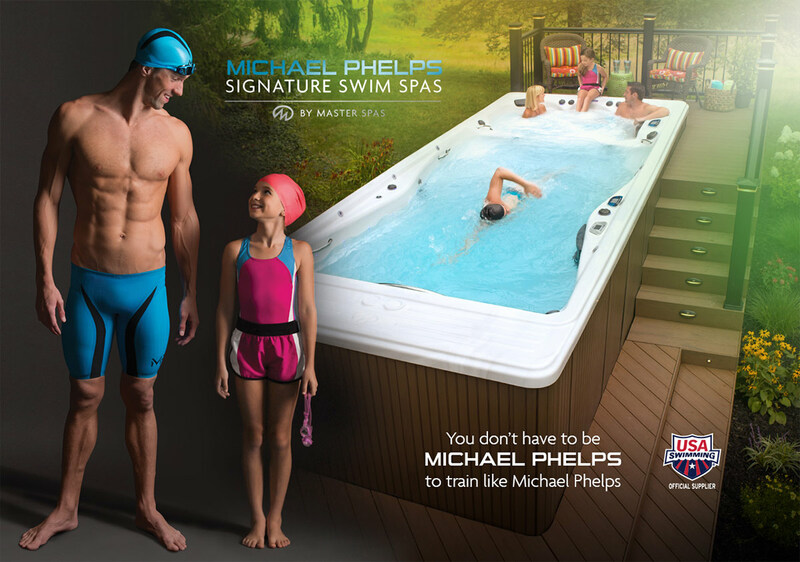 BEAF focussed on increasing brand exposure, tying up three licensing deals, including getting Michael Phelps to represent the new line of swim spas. 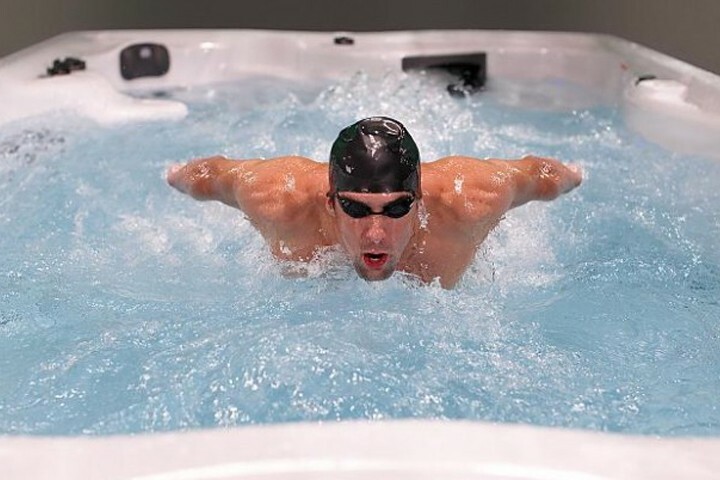 Michael Phelps Swim Spas quickly became the best-selling swim spas in the world. The Master Spas achieved record month-on-month sales and new dealerships and franchises were secured and launched.